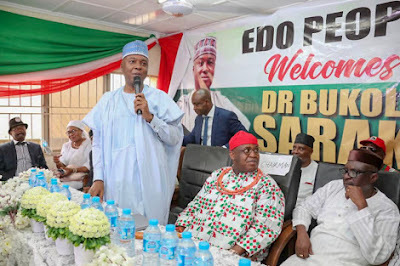 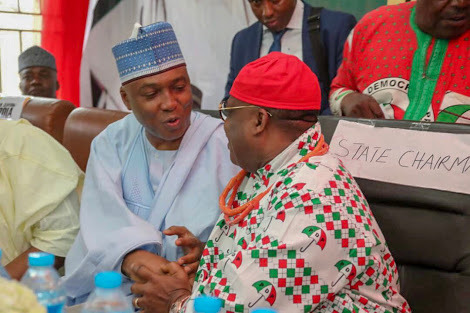 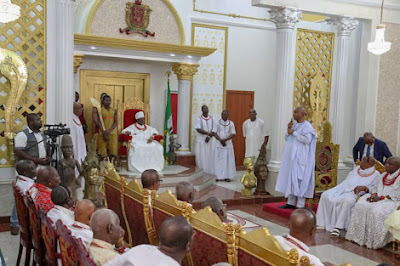 Senate president Bukola Saraki paid a visit to the Oba of Benin kingdom, HRM Omo N’oba N’edo, Oba Ewuare N’ogidigan yesterday. 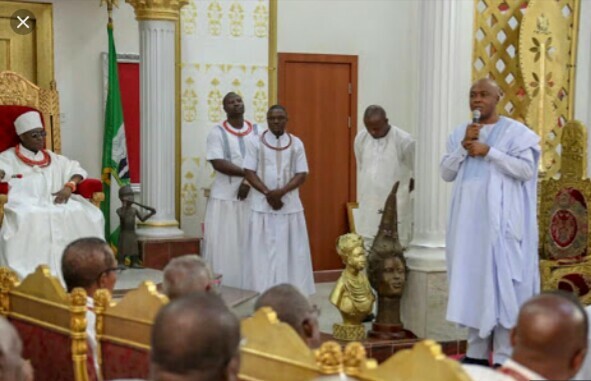 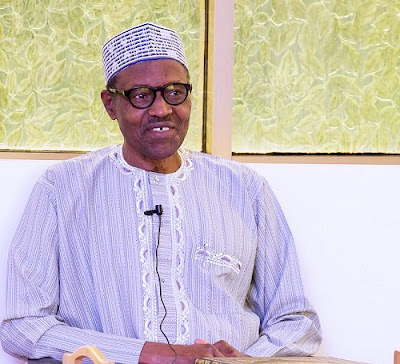 In his remarks, he thanked the Oba and His Court for the warm reception that he and his delegation received. Saraki reiterated his determination to grow Nigeria out of poverty, stimulate the growth of SMEs and create wealth and opportunities for all Nigerians in a message titled “Grow Nigeria”.